Heating oil is one of the most popular alternatives to mains gas for fuelling homes. With almost 4 million UK homes off the national grid, an estimated 1.5 million households rely on heating oil. This type of domestic fuel is considered to be one of the cleanest and most economical alternatives to gas as well as a cheaper alternative. As oil prices fluctuate, getting a good heating oil quote is important for keeping your heating bills low. The price of oil is constantly changing so understanding why will help you to get the best deal. In summer, when temperatures are high, we don’t use a lot of energy and we certainly don’t turn on the heating! This means that the demand for heating oil is generally low when temperatures are high and your heating oil quote will be considerably lower. Remember: when demand is low, oil prices are low. When winter is coming, homeowners begin reaching for the thermostat to stay warm. Most people don’t buy their domestic fuel until they need it, so there is a much larger demand as soon as temperatures drop. Heating oil suppliers are at their busiest in winter and must make more deliveries of smaller quantity orders to customers which is not cost-effective for them. Remember: when temperatures are low, heating oil prices are high! You will get the best heating oil quote in summer when the demand is lower, so this is best time to buy. If you are able to, try to stock up on extra fuel through the summer months to store away for winter. This way, you’ll avoid paying the extra costs when it drops cooler and also means you won’t have to pay additional delivery costs. If you live in a rural village and know that your neighbours also order heating oil, consider setting up or joining a heating oil buying group. If you order over 500 litres at a time, there may be room for discount from your heating oil supplier as less delivery trips are required, saving the fuel company money and time. It is important to bear in mind the seasonal impact on heating oil prices here, as it may more difficult for your fuel supplier to accommodate a large order at peak times. Generally, community buying groups won’t have priority of orders if demand is very high and precedence will be given to individual orders. If you plan your buying times according to seasonal trends, you will get the best quotes and highest savings on your heating oil orders. Some heating oil suppliers will allow you to set up a monthly payment plan which will make it easier to budget. A payment plan is ideal for households who find it difficult to make payment on delivery as it can be a considerable amount of money to pay in one go. 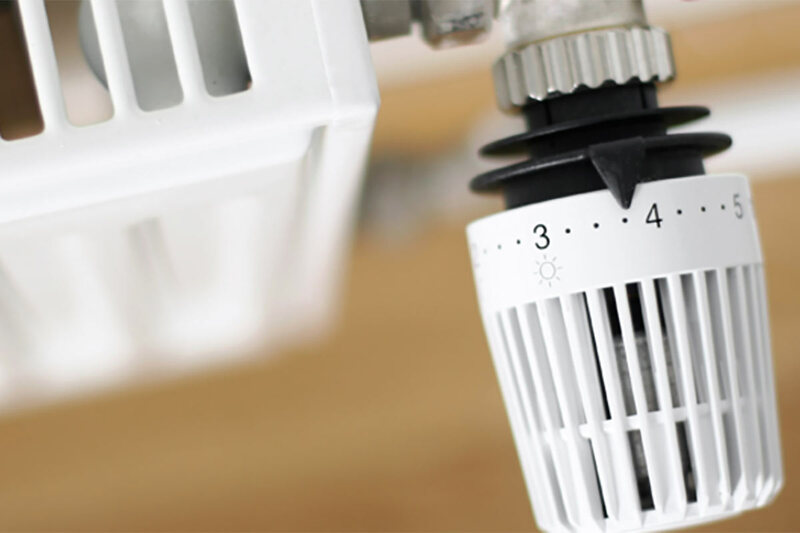 Avoid these big fuel bills by paying monthly as you do with your other household bills. A payment plan will usually be set up as a Direct Debit and an agreed set price will be deducted from your account each month. Your heating oil supplier should monitor the prices you pay to ensure you are paying the right amount, as other fuel suppliers do. Some suppliers offer customers the opportunity to lock in their heating oil prices at a fixed rate. This can be beneficial if oil prices are expected to rise and means that you will continue to pay the same price. This is typically offered for a period of 6 months to a year and penalties may be imposed if you cut the contract short. Locking in fuel prices can be a gamble as price fluctuations cannot be predicted and there is a chance you may end up over paying if prices drop. Price locking can also be beneficial to budgeters as a set amount of money can be accounted for each month.